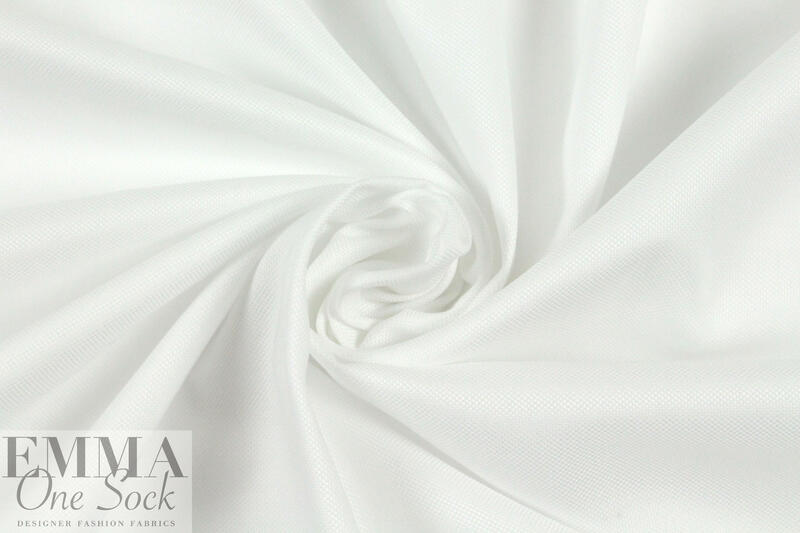 This is a beautiful quality cotton shirting, an oxford cloth in a pure white. 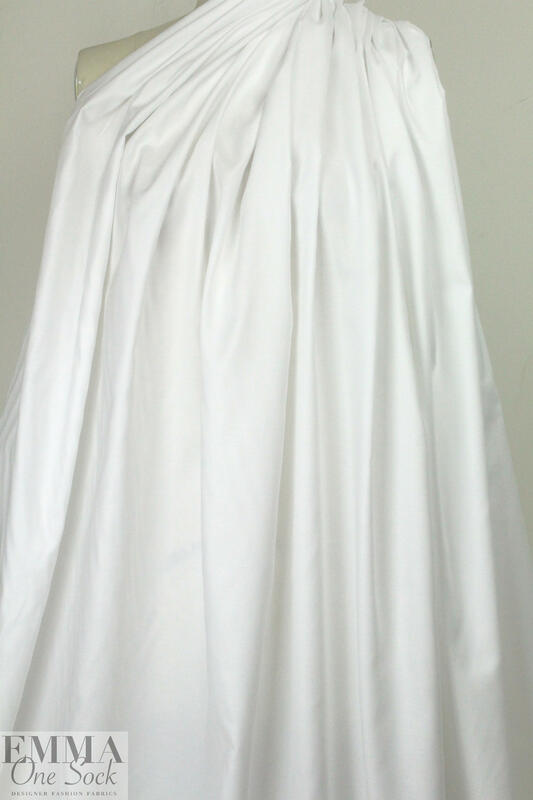 It is a high quality medium shirting weight with a cottony drape, and is perfect for classic mens' or ladies' shirts. Hand or machine wash gentle, in cold water and hang to dry (please test first).